How To Have A Remodelling Project That Actually Increase The Value Of Your Home? 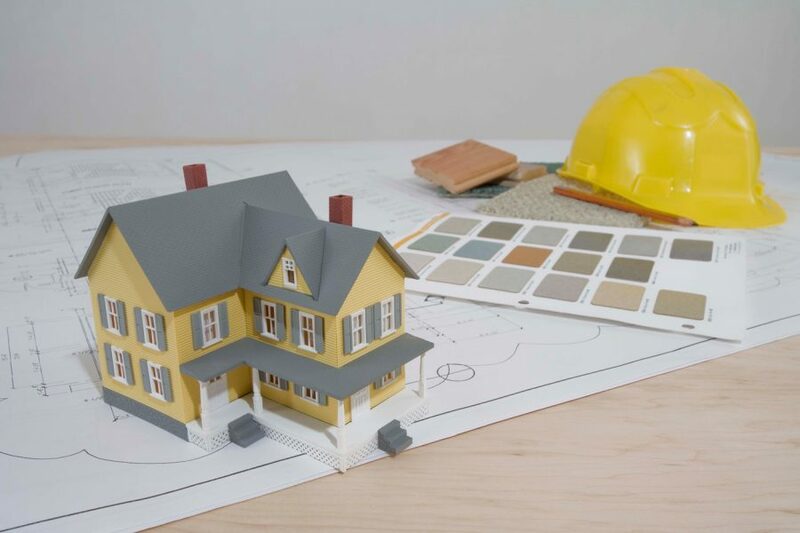 Unfortunately, there’s no guarantee that your remodelling project will bring an added value to your house. You may have spent a lot of money to retile the floor, replace appliances, modernize the kitchen and add an extra room. A remodelling project should be aimed to add much more usefulness to your home and in some cases, more than just adding visual appeals. Adding a $50,000 home theatre in a special air conditioned room may add value if you live in the right kind of neighbourhood. But if you are not careful, it is possible that you will only scare away prospective consumers, especially if they have limited budget to start with. Added resale value should be obtained from a more permanent improvement, instead of appliances and electronic items that can obsolete or broken. It is important to set a proper baseline based on what the neighbours are having and you can improve from that level. When people remodel their houses, bathrooms and kitchens often become the primary focus. However, we should make sure that we really can recoup the overall costs and also add a resale value that’s higher than the actual remodelling costs. We may do wonder in the kitchen by using new crown molding, flooring, paint, sink, countertops, stainless steel surfaces and energy efficient appliances. Higher end options, such as granite countertops should be used only most of your neighbours have them, if not you may actually scare away people. There are relatively affordable solutions that can catch buyers’ eyes, such as new paint, new flowing, recessed lighting, double sink and elegant fixtures. You may also be able to recoup more than the remodelling costs when you focus on fences, decks, exterior paint, lawn and other things that people can see immediately. When working with exterior components, it is important that you meet all the zoning requirements and code issues. If many people open a home business in your area, it is a good idea to add a home office space in the home. The basement can be refurbished as an elegant and convenient office space, regardless of its underground position. In some neighbourhoods, a screened porch can be a must and you may encourage people to actually purchase your house. It is important that you understand all the local trends and you are able to adjust your home based on this change. This way, you should be able to significantly increase the value of your property. If you have an opportunity to visit other homes in the area, you should be able to know what the local tradition is and you should be able to comply with it. It is important to ensure that people are able to see a recognizable pattern that has been improved compared to other houses in the area. Upgraded windows, pools, saunas and game rooms are also other things that can help you improve the overall value of the house and they should be great things to have. It’s a good idea to ask local realtors about things that work and don’t in the area.